We provide high quality low cost advertising for our community. 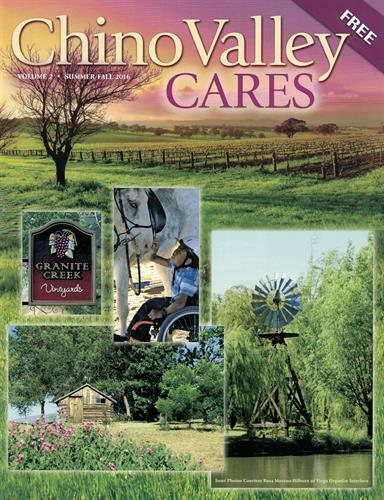 Our magazine is distributed throughout Ash fork, Paulden, Chino Valley and The Williamson Valley area. If you are a chamber member, you receive a 20% discount on your advertising.